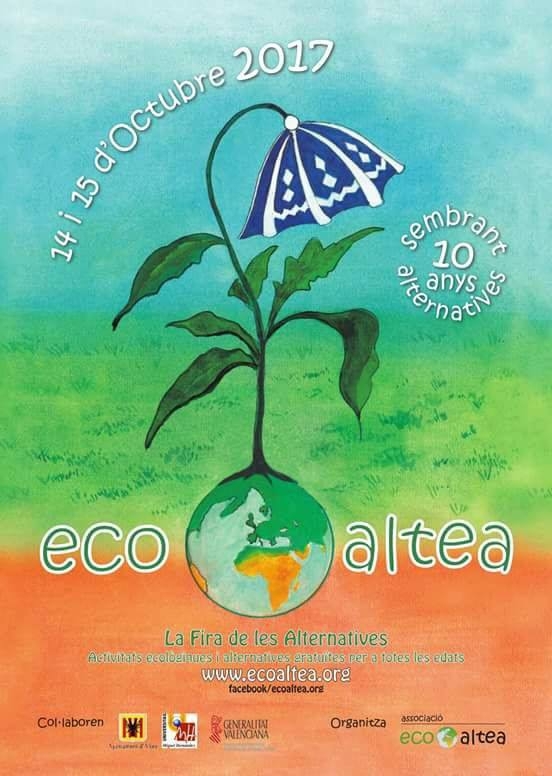 EcoAltea is an ecological and craft fair with high end quality products from small sustainable breweries, bakeries, kitchens, gardens and workshops all over Spain. 50+ stalls, all handmade, homemade, home grown. Beads By Theresa is proud to participate for the first time this year, and hope you have time to pass by to enjoy quality products in glass, wood, leather, ceramics, stone, silver and much more.